The Vatican Museums - The Museums contain an incredible collection of art and treasures collected by the popes. Your guide will walk you through a portion of this incredible museum. The museum is closed on Sundays. 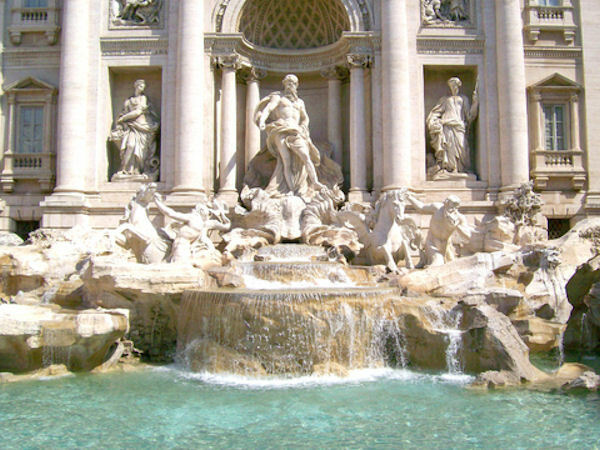 Please Note: Tourists headed to the Vatican's museums and shops now need cash for souvenirs. Credit and debit cards no longer are accepted. Please note: Vatican tickets are issued in your name, id will be required to enter the Vatican. Don't forget your camera. The Vatican Museum (Sistine Chapel) is closed on Sunday and religious holidays. Please note: Vatican tickets are issued in your name, id will be required to enter the Vatican. Tourists headed to the Vatican's museums and shops now need cash for souvenirs. Credit and debit cards no longer are accepted.